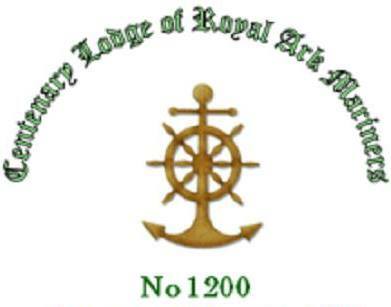 The Province consecrated a new Royal Ark Mariner Lodge – Centenary No.1200 – on 25 February, with Cliff Sturt APGM as the Worshipful Commander. The meeting dates of the new Lodge are 4th Monday in April, the 2nd Monday in June and the 3rd Monday in October (Installation). The regular meeting venue will be Mumbai Square. PreviousThe Deputy Provincial Grand Master W. Bro. Tom Quinn and a number of Provincial Grand Officers visit Egerton of Tatton lodge on the 14th May.